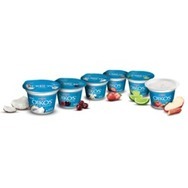 Oikos Greek Yogurt Recommended? You Betcha! 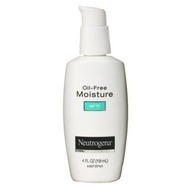 Neutrogena Moisture Oil-Free SPF15 Cream Recommended? You Betcha! 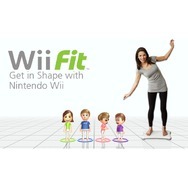 Nintendo Wii Fit Plus Recommended? You Betcha! 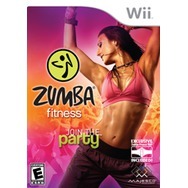 Zumba Fitness for Wii Recommended? You Betcha! 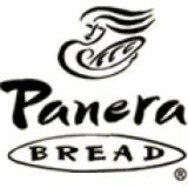 Panera Bread Recommended? You Betcha! 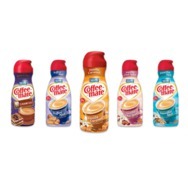 Coffee-mate Coffee Creamer Recommended? You Betcha! Celestial Seasonings Lemonade Iced Tea K-Cup Recommended? You Betcha! 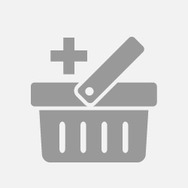 Keurig Special Edition Brewer Recommended? You Betcha!